Welcome to a new round of Macro Flowers Saturday! 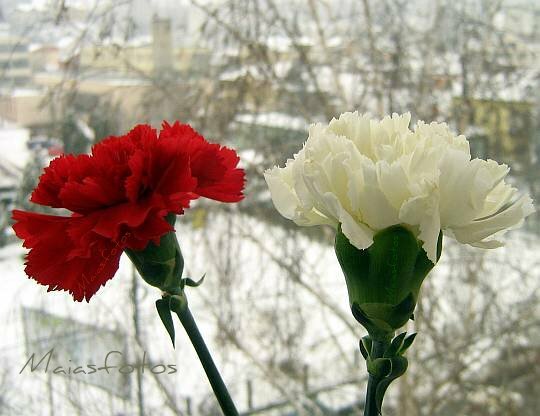 Carnation flowers are one of the most valued cut flowers in winter time. The Carnation, the descendant of Dyanthus Caryophyllus, with its large, fringed flowers of various colors is a classic beauty, timeless in its appeal. Winter is back by us. It is snowing slowly and constantly, as you can see in the background of some of the pictures. 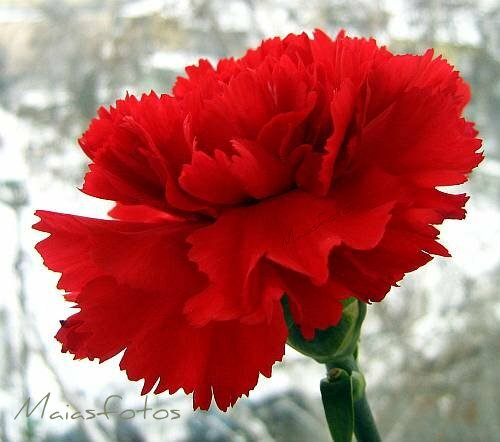 It's the best time to admire some passionate, red carnation flowers. 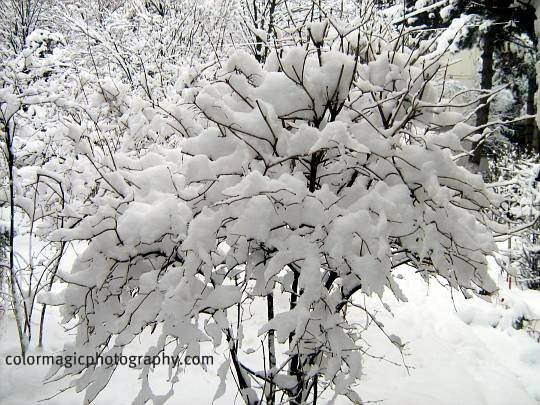 For those who prefer the background image, I updated this post with a fresh snow bouquet, just captured, an hour ago. Click to see the Macro Flowers Saturday participants' list for this post. 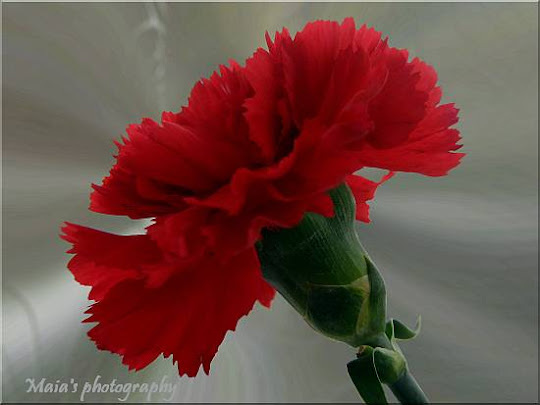 Love your red carnation, and I like carnations more than other flowers since they last much longer.. Your carnations are just simply beautiful. They don't carry these flowers around here at this time. 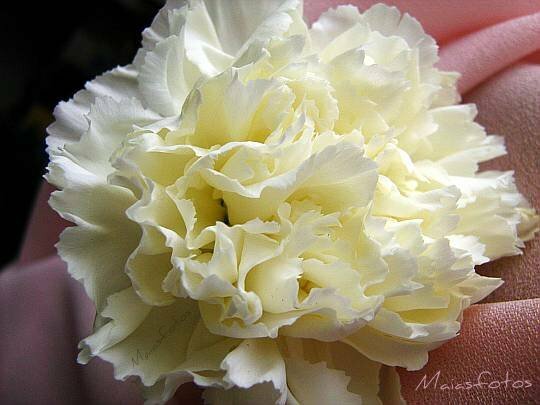 Maia, such a soft yet rich and elegant feel to these carnations. Just gorgeous. 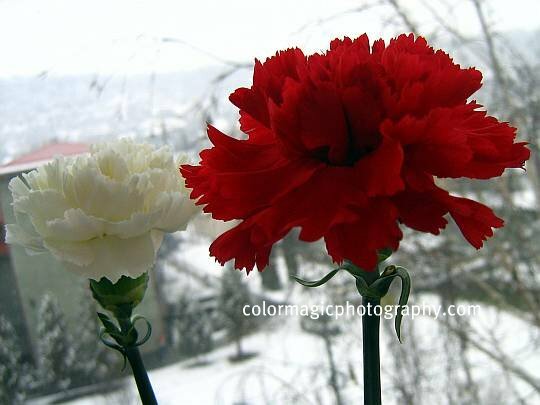 Carnations are lovely flowers.Your shots of them are great! Your carnations are so beautiful. I love the vibrant red against the snowy background. I really like the photo with the snow in the background. Gorgeous! I just found blog searching google. Your photography is beautiful! 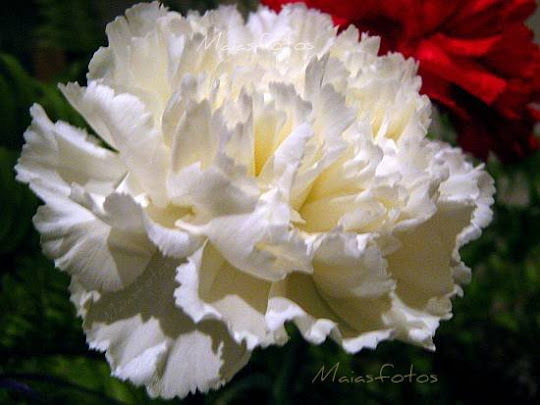 Wow, lovely shots of the carnation!I love the contrast in the first photo...so arresting! In the last two days I have a discontinuous internet connection, probably because of the heavy snow fall, so I'm late with the comments. I catch up with you as soon as I can. I love the contrast of warm red against the white cold background! I love the snow bouquet as well simply because we do not have winter. As lovely as the snow looks, I pray and hope you are OK and safe and warm from all that cold. The pictures with the wintry background are really effective. Oh sorry. I wanted to add I put a backlink in my comments section. Next week it will be in the post. I so love your carnation photos. If only the scent could come through for us as well as their sturdy but delicate beauty. And I love the juxtaposition of the snowy bush and the last white carnation. Cool! Beautiful, the bush looks like it is filled with snow flowers. Carnations have a special meaning to me, it stands for love and affection.